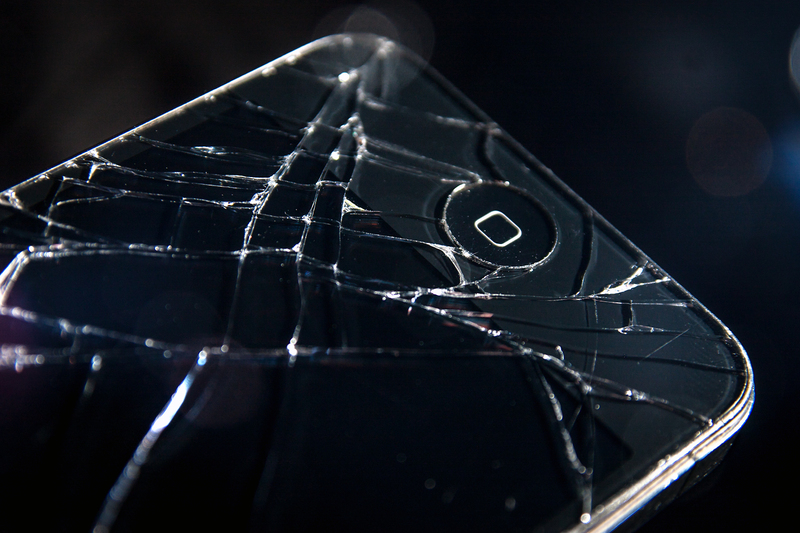 After being a proud iPhone owner for almost 4 years without smashing my screen, I finally smashed the heck out of it. Thankfully a replacement is only $25 and the phone is surprisingly fully functional even with the smashed up screen. The bokeh created by the flash and the cracked screen actually turned out to be pretty awesome on this. I am considering fixing it, then selling it in favor of an Android phone, Although I doubt I would get almost 3 years out of one Android phone without smashing it worst than this iPhone. This thing has been a tank, it’s taken quite a huge beaten and still runs fantastic. It’s also responsible for getting me across the country and back on my 11,000+ mile road trip. If I had a Android phone that ran anything like my Nexus 7, I would be a happy camper, plus Apples latest move to ditch Google Maps from iOS6 is enough to make me want to ditch Apple completely.